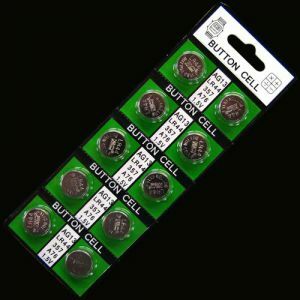 - 3 Settings include Flash, Double Flash & Steady Light! - Lighted Events! Receptions! Galas! 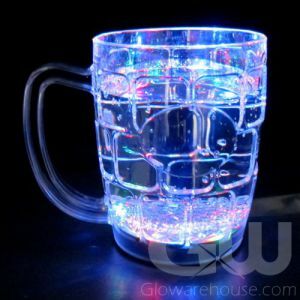 Pour a little wine and then Light Up your glass with Glow in the Dark LED Wine Glasses! 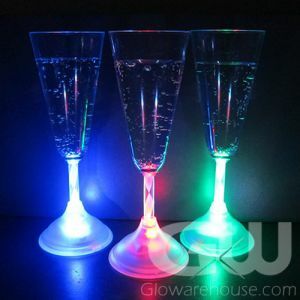 Choose from blue, green, red or white and serve your guests with this stunning lighted stemware. 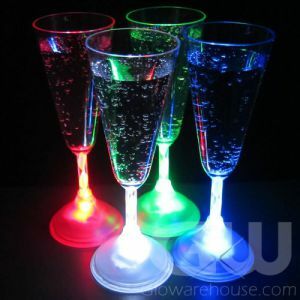 Perfect for weddings, outdoor events and receptions, Light Up Wine Glasses will juice up any party atmosphere! 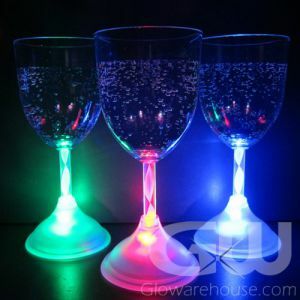 These fun lighted wine glasses will keep the party going all night long! 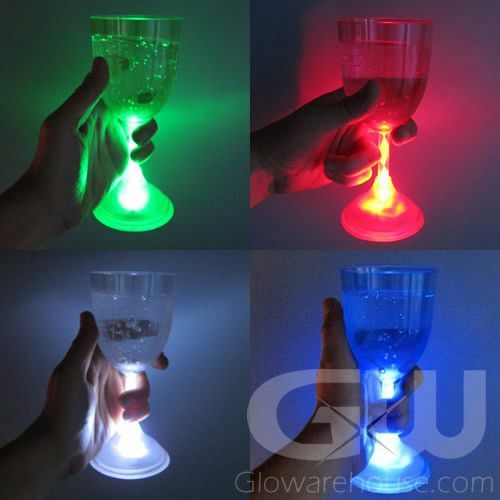 Lighted Wine Glasses from Glowarehouse.com are lit from within by internal LED (light emitting diodes) that shine up through the center stem of the glass to create a beautiful lighted effect on the liquid inside the glass. 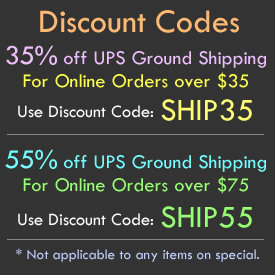 The Light Up Wine Glasses are made from food safe grade acrylic plastic, and quality checked by our trained quality control personnel. Note: The acrylic plastic on the Red LED Wine Glass is colored light red or pink, however the internal LED lights are red. When the unit is activated, it lights up with red lights.